Which scented candle should you get? Candles are no longer restricted to your birthday cakes. They have now become an essential object in cozy homes, crowded cafes and even busy offices. This is because scented candles enhance our experiences and emotions, influencing our moods and well being. If you’re looking to alleviate your moods or the atmosphere, read on to find out the types of scented candle you may need! If stress levels are at an all-time high for you, burning a forest scented candle may help to calm your soul and allow you to feel more relaxed. Close your eyes and imagine taking a casual stroll through a pine forest as you fill your lungs with the woody scent of nature! 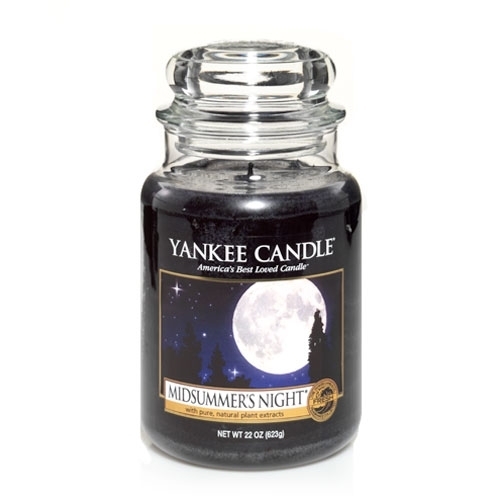 Try Yankee Candle Midsummer Night Medium Jar Candle! Are anxieties making you panicky and uneasy? To calm your nerves down, try a jasmine scented candle. You will feel a wave of relief washed over you when the floral scent spreads across the room. 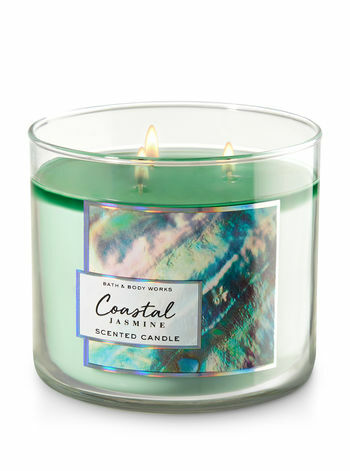 Try Bath and Body Works’ Coastal Jasmine 3-Wick Candle! The warm scent of vanilla alleviates our mood, making us feel relaxed and at ease. If you’re having a bad day, vanilla scented candles will boost your mood in no time. You can also burn vanilla scented candles when you have guests over at your house to help them feel at home! Sweetly scented, vanilla fragrant reduces the intensity of your food cravings too! Try Jo Malone’s Vanilla & Anise Scented Candle! Feeling the impact of a food coma after lunch? If you find it hard to stay awake and focus in the office, try burning a cinnamon scented candle! The spicy fragrant help to awaken your mind, allowing you to concentrate on your work and boosting your performance. 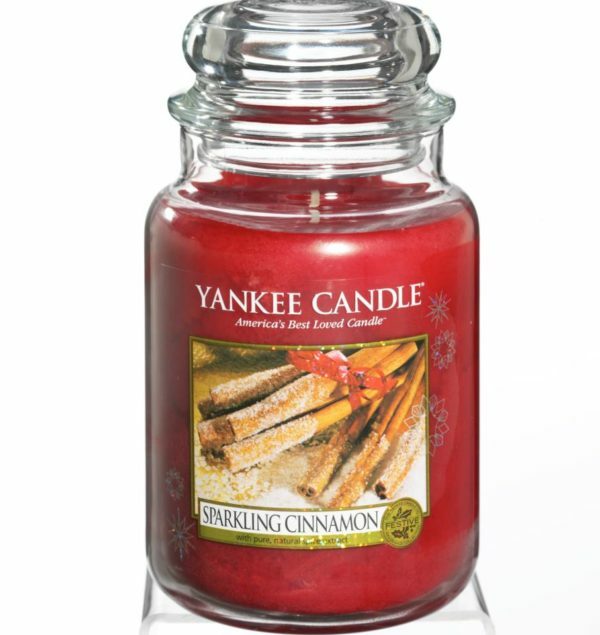 Try Yankee Candle’s Sparkling Cinnamon Large Jar Candle! Lavender scent is well-known for its calming properties, and many use it as an effective aromatic therapy to improve insomnia, anxiety, and depression. If you find it hard to fall asleep, or your sleep patterns have been disruptive and you wake up for no reason in the middle of the night, try burning a lavender scented candle. 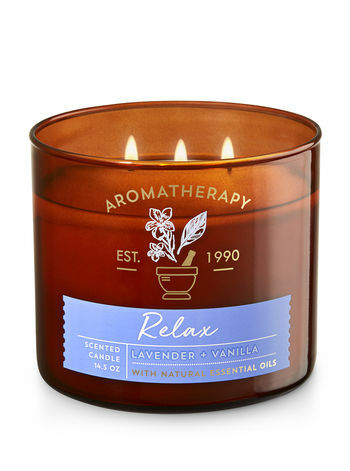 Try Bath and Body Works’ Relax – Lavender & Vanilla 3-Wick Candle! While you enjoy the aromatic scents of your candle, always remember to keep candles away from anything flammable and especially out of the reach of children and pets. If you need to leave the room, it is highly advisable for you to extinguish the candle. In addition, don’t leave a scented candle burning during meal times as it may alter our sense of taste and affect our appetite.